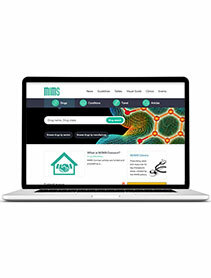 Need more than 1 copy or want to purchase a corporate licence for the online MIMS drugs search? We are able to negotiate substantial discounts for any organisations that require multiple subscriptions. To find out how much you could save, please call +44 (0) 20 8267 4825.